We bring forth our clients a qualitative range of RoadBitumenMachines. These road bitumen machines are manufactured under the supervision of our expert personnel using quality raw materials and sophisticated technology. Our personnel make sure that these machines comply with all the required industry standards and offers excellent performance with high production capacity to the clients. 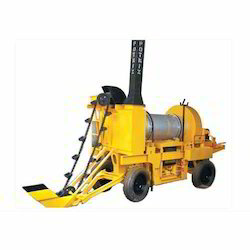 Looking for Road Bitumen Machine ?